On 7 September 1953, the modified first prototype broke the world air speed record, achieving 727.63 mph (1,171.01 km/h). Hunters were also used by two RAF display teams; the "Black Arrows", who on one occasion looped a record-breaking 22 examples in formation, and later the "Blue Diamonds", who flew 16 aircraft. 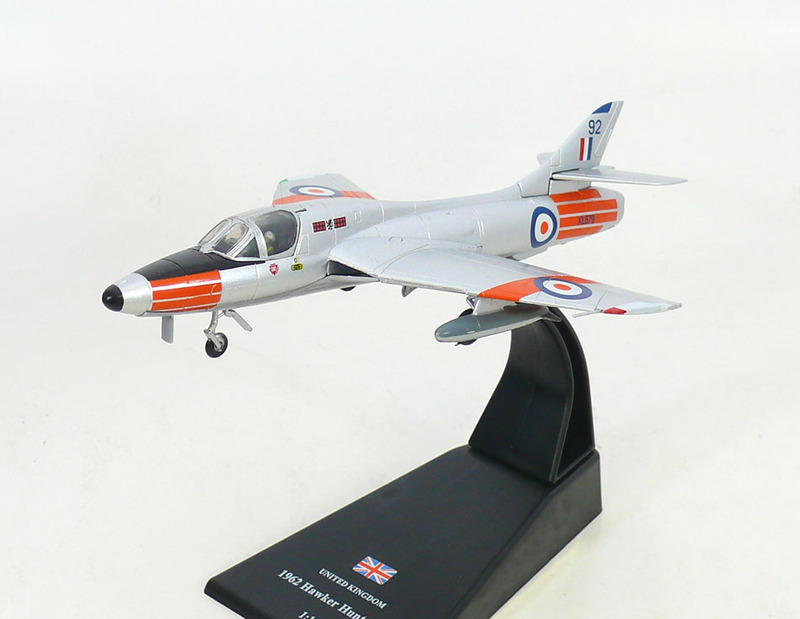 Overall, 1,972 Hunters were produced by Hawker Siddeley and under licence. 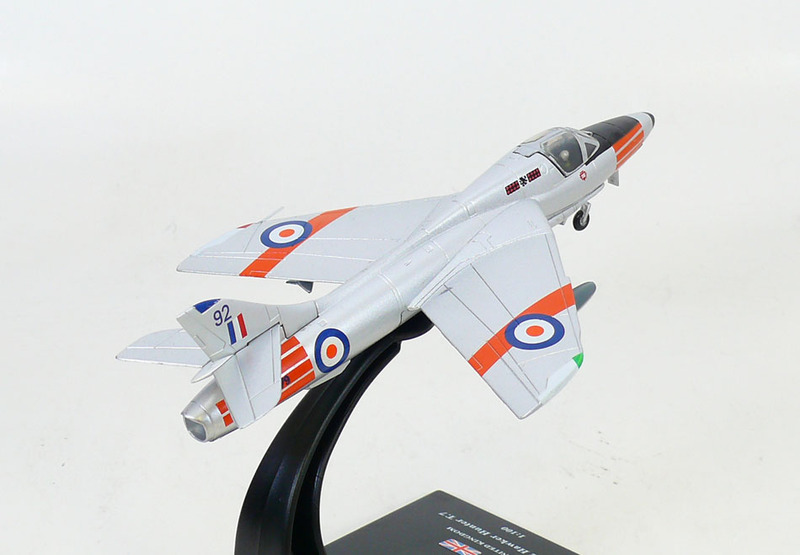 In British service, the aircraft was replaced by the English Electric Lightning, the Hawker Siddeley Harrier and the McDonnell Douglas Phantom.